Henan Mammoth International Co., Ltd. Roll length: 20 m (200), 25 m (250), 30 m (300), 40 m (400), the length can be customized. Pattern: the company provides regular pattern welcome customers design pattern. For advertising, party, birthday party, holiday, gifts. Single-volume plastic packaging, single-volume PVC packaging, custom packaging customer requirements. 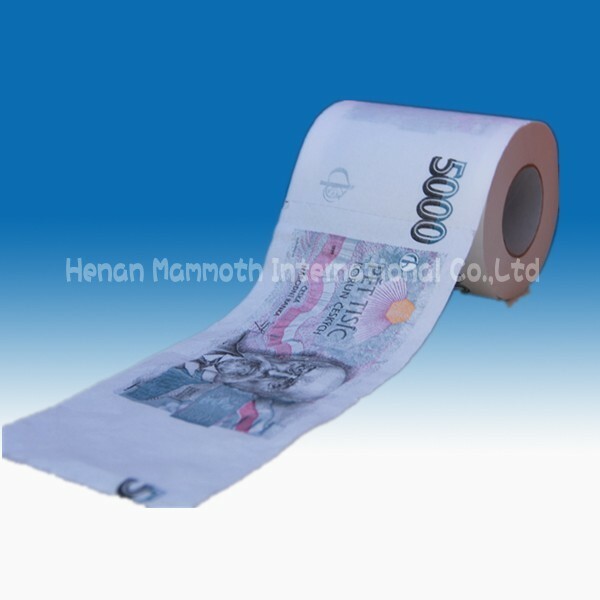 Our main products printing rolls, printed kitchen paper, printing paper napkin, we welcome plans to customize.